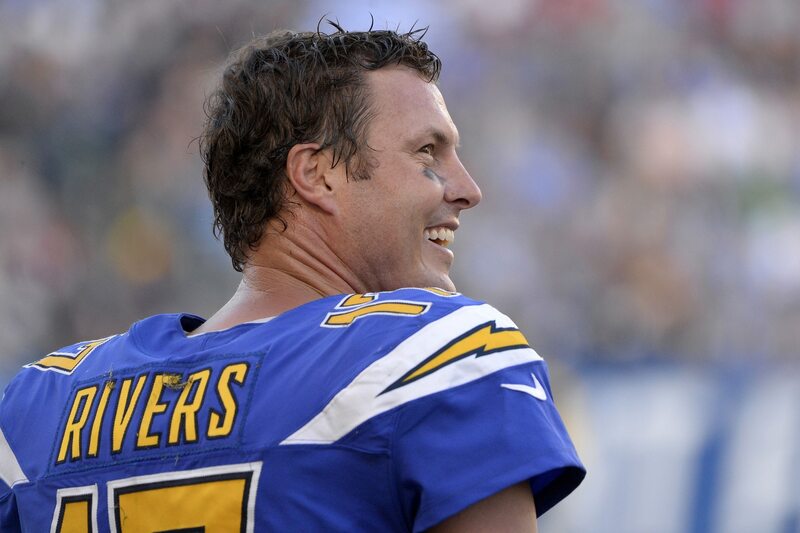 There has been no hint of any potential contract impasse between Rivers and the Chargers leading up to this offseason, and nobody should read too much into him taking a vacation during the Easter break. However, this highlights a simple fact, which is that Rivers is getting older. At the age of 37, his priorities might be changing a bit. And it’s not that long ago that there was some talk about some talk about potential retirement plans during the team’s move to Los Angeles. Rivers could be thinking about his extensive immediate family now more than ever before. That’s why the time is now for the Chargers to finally consider finding Rivers’ eventual replacement.